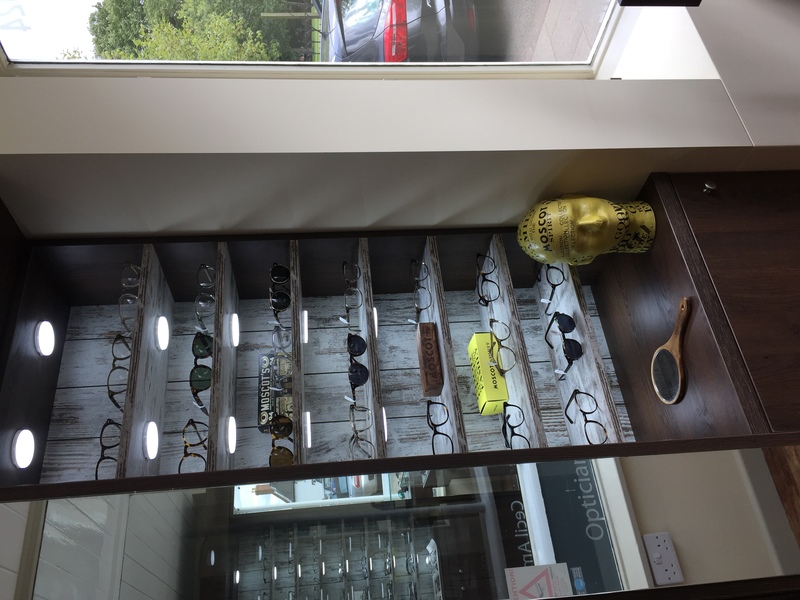 After many months of very hard work we are very proud to announce that our Attleborough practice has had a total refit & is open and looking forward to welcoming customers old & new. 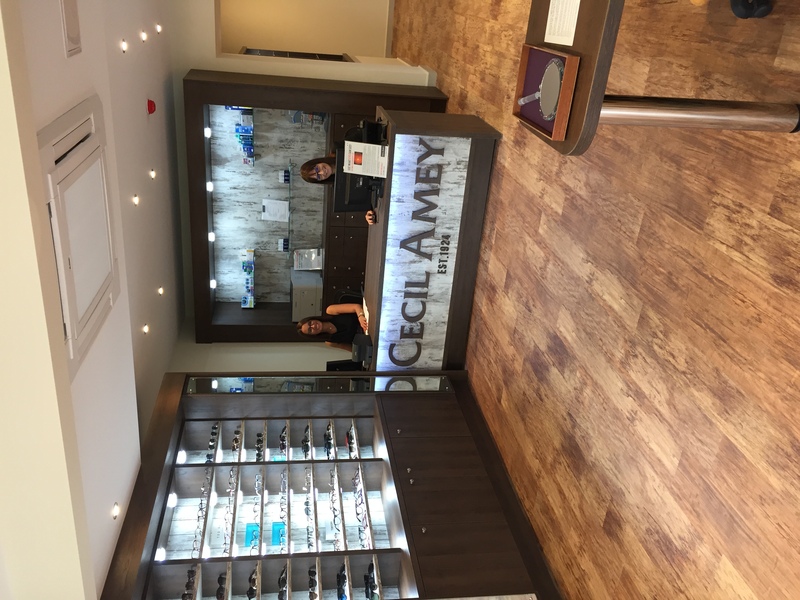 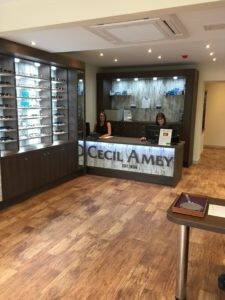 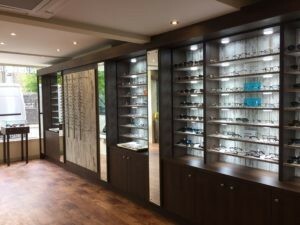 The refit has brought the practice into line with the companies new style, which is clean & contemporary and will offer a the same exceptional service and choice of frames & sunglasses that you would expect from Cecil Amey. 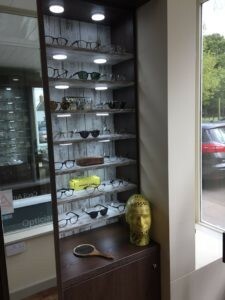 New brands include Moscot, which is exclusive to Cecil Amey in the Norfolk area along with Oakley & Tom Ford.